I had just turned 30, was on tour performing at Redcat, dancing for Neil Greenberg, living in New York. I had some beautiful tasty avocados lined up on my window sill at The Standard and I think they told me I had to live in this place. Every time I came to visit Los Angeles I was surprised how much I liked it here. Maybe it was from growing up in San Francisco, where there was a strong dislike of SoCal–stealing water, air pollution, bubble heads, valley girls! I didn't want to leave New York but Los Angeles beckoned and so I came. 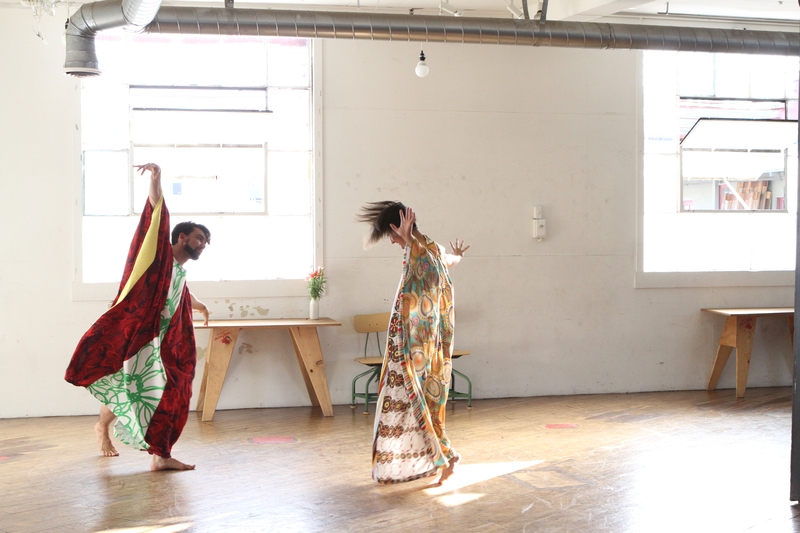 I get to dance in my own gorgeous studio, host shows, make clothes there, hang out with tripper dancer people and dance. The most important thing about living here is I get to dance every day. I am making work in a city I don't fully understand. I don't know how things work here, I don't understand why people here do the things they do, I don't see direct cause and affect, call and response here. There is no order of things that I can rely on, and that makes me curious and then wild and then crazy and then happy, and this is the place I am making work from now. 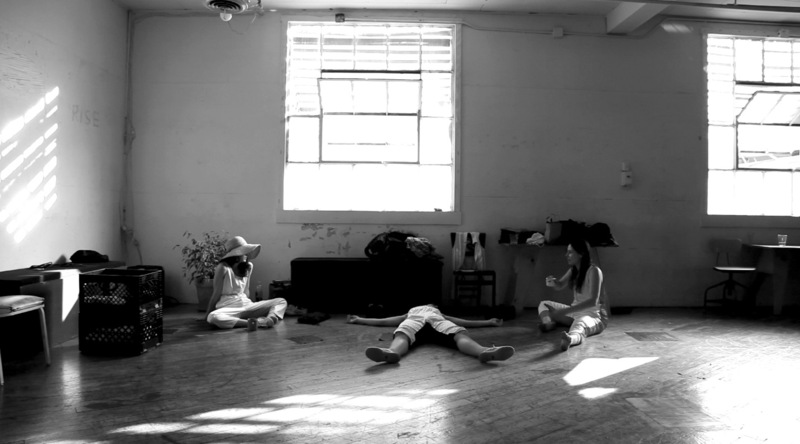 My favorite place in L.A. is my dance studio, Pieter.